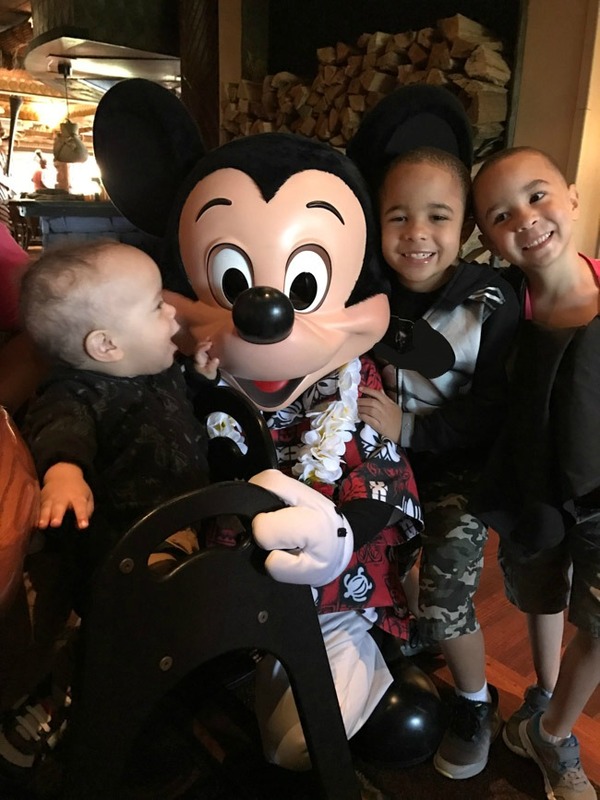 Thank you to Disney for this amazing vacation and opportunity for our family. All thoughts and opinions are my own. Come along with us as we share our Top Ten Experiences at Walt Disney World® Resort! Hi friends! 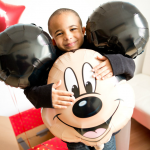 By now you may know that this year my family and I had the awesome opportunity to head to Walt Disney World® Resort. 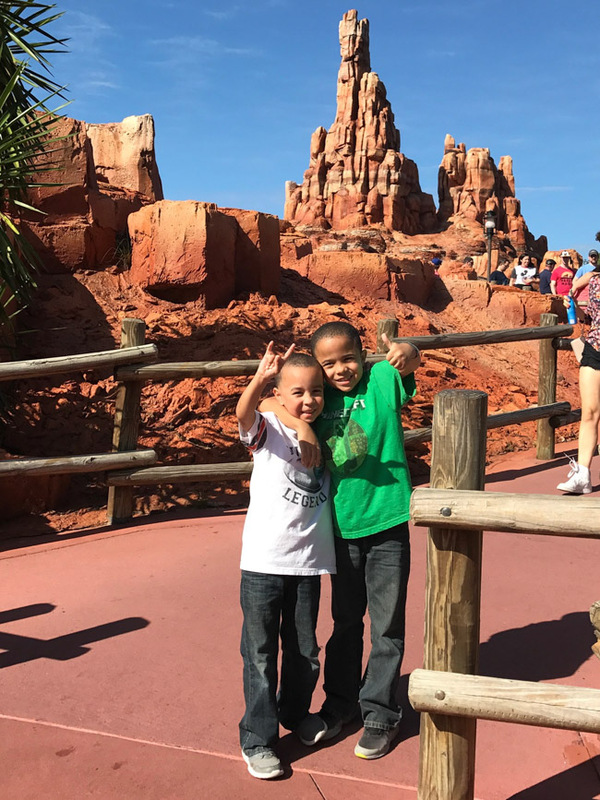 We have shared a fun Walt Disney World® Resort Vacation Reveal idea and our top Tips for Taking Young Kids to Walt Disney World® Resort. 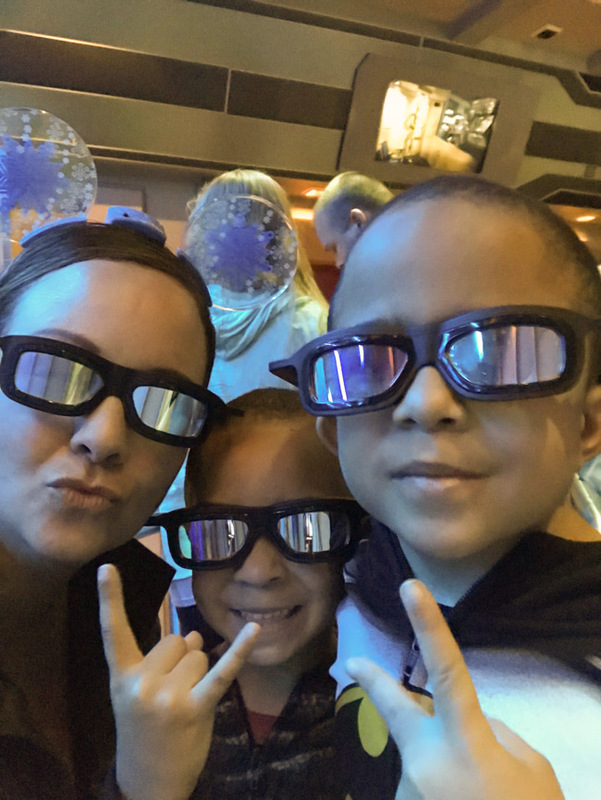 Today we’re going to share a little recap of our trip and we’re breaking it down into the Top Ten Experiences that we had this time around at Walt Disney World® Resort. Dinner at Be Our Guest. 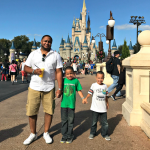 We’ve been to Walt Disney World® Resort a couple of times now and I find that each time there are specific experiences that make that trip particularly memorable. 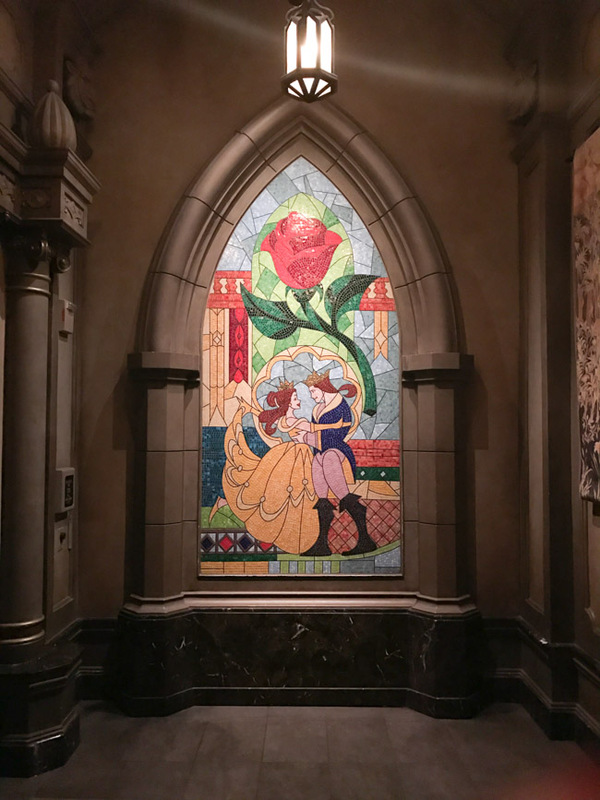 And dinner at Be Our Guest Restaurant was top on the list this time around! I had heard that it was a must-do at Walt Disney World® Resort but last time around we couldn’t snag a reservation. Well this time we were ecstatic that we scored on a last-minute cancellation and secured a spot in the West Wing. This was perfect for our boys because the West Wing was dark and brooding, full of thunder and lightning – a true place for The Beast. They thought the room was awesome and let me tell you the food was delicious! And after dinner we headed over to meet The Beast. 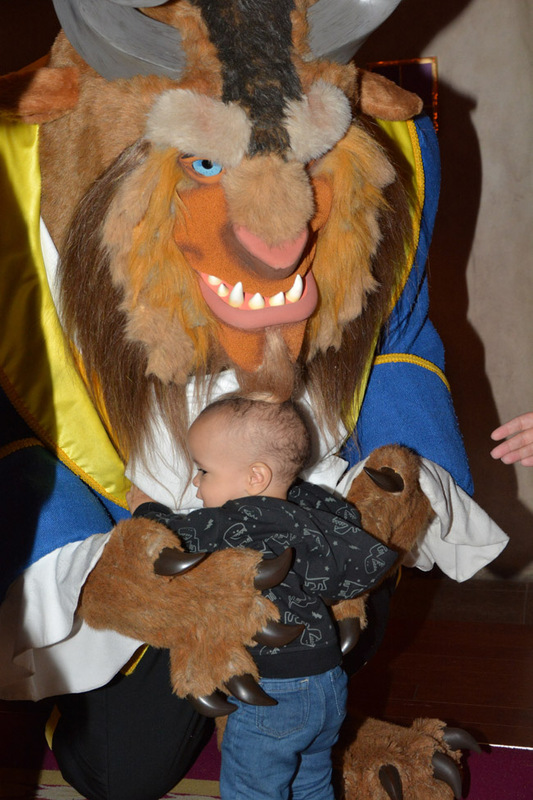 This was probably the most memorable aspect of the evening because our little guy Adrian was just taken by The Beast! They had the sweetest encounter where Adrian hugged him and touched his beard – and The Beast even kneeled down to get down on Adrian’s level. I will always remember this experience! Breakfast at ‘Ohana. 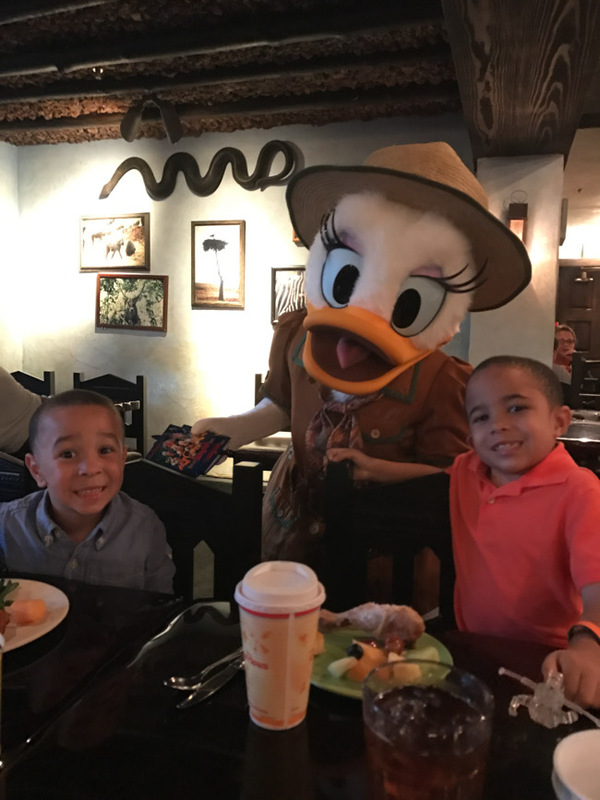 Lilo and Stitch is a family favorite; breakfast is a family favorite – so naturally, Breakfast at ‘Ohana in Disney’s Polynesian Village Resort is a family favorite! I love the style of service, the food and the atmosphere is top notch. Not to mention that our favorite characters come by to greet the kids and then there’s the maracas and little dance train! What’s not to love?! 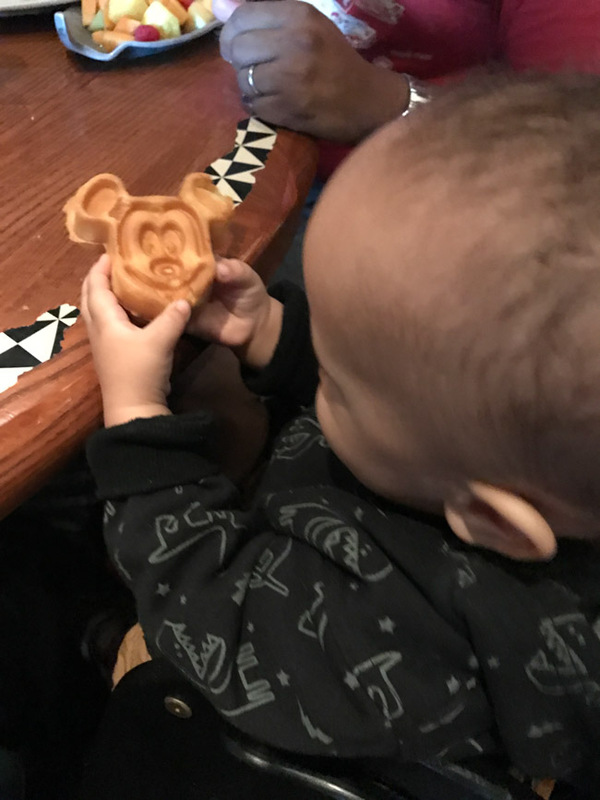 We’ve gone to ‘Ohana both times we’ve been to Walt Disney World® Resort and I guarantee you it will continue to be on our must-do list each time we return. Lunch at Tusker House. 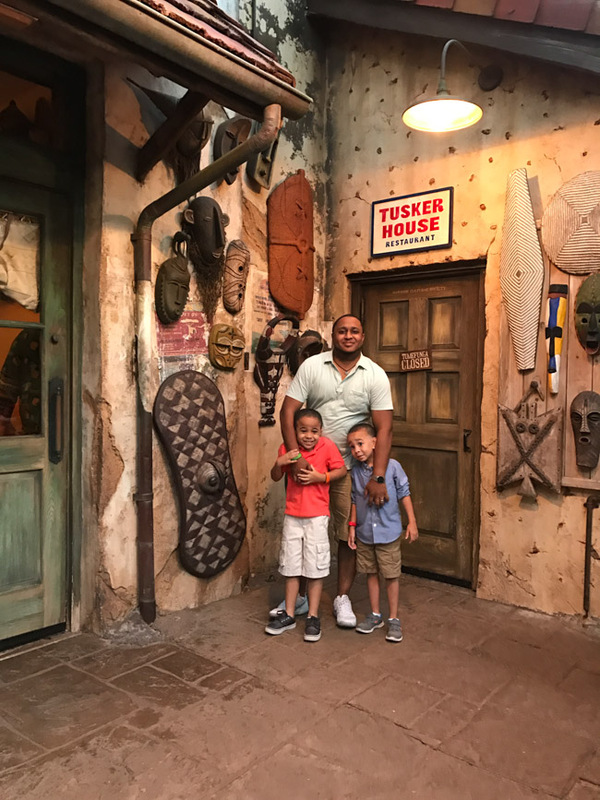 We had so much fun at Disney’s Animal Kingdom® Theme Park this time around! Last trip the boys got to do a safari while I was at a conference so I was anxious to spend time at Disney’s Animal Kingdom® Theme Park this time around. 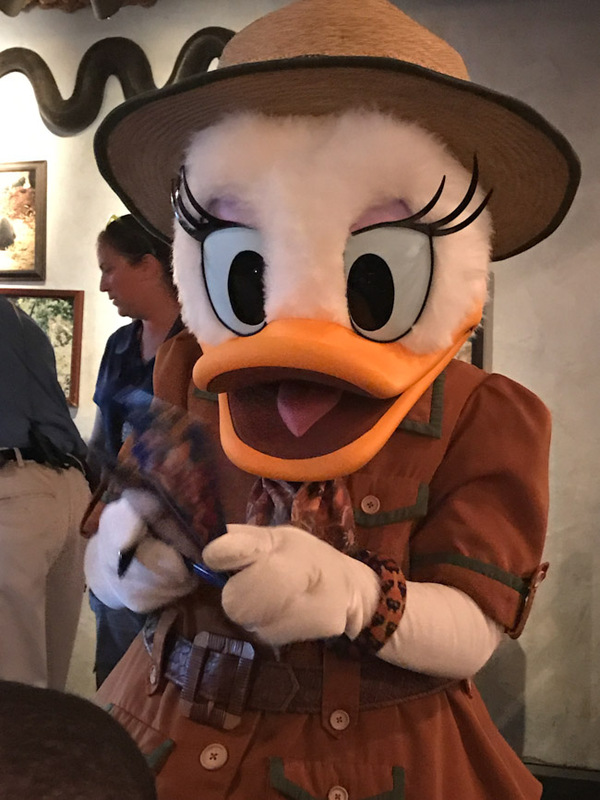 One of the highlights was another character meal – what can I say, they’re so much fun! The kids just lit up each time one of the characters stopped by…oh and the food was delicious and the atmosphere just so much fun! Tree of Life® Awakening at Disney’s Animal Kingdom® Theme Park. What a special experience! 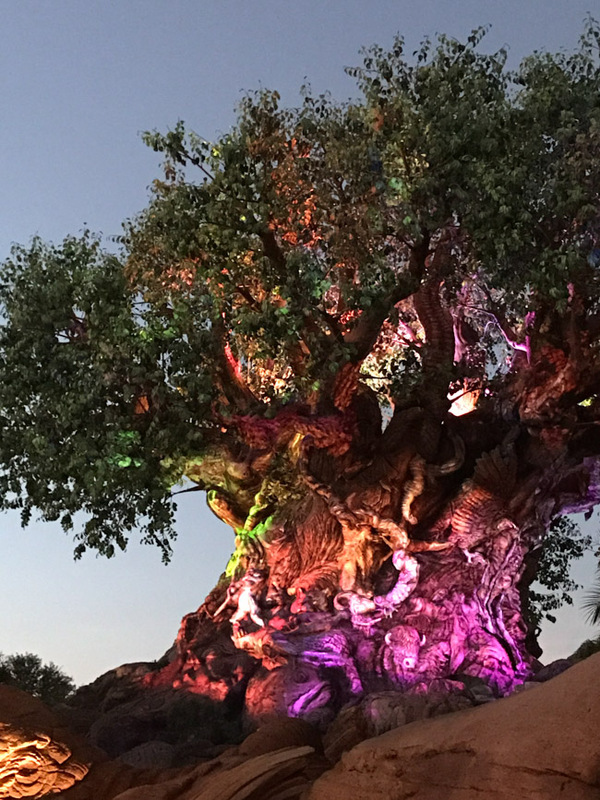 Not only did I fall in love with Disney’s Animal Kingdom® Theme Park (or can say “the park”), but spending the evening there to experience the Tree of Life® Awakening was one for the memory books! The Festival of the Lion King Show. Now we don’t have pictures of this special event but let’s just say if you have the opportunity to see the Festival of the Lion King show – DO IT! It’s a top rated attraction at Walt Disney World® Resort and for good reason, it will take your breath away. The whole family loved it! Rides. 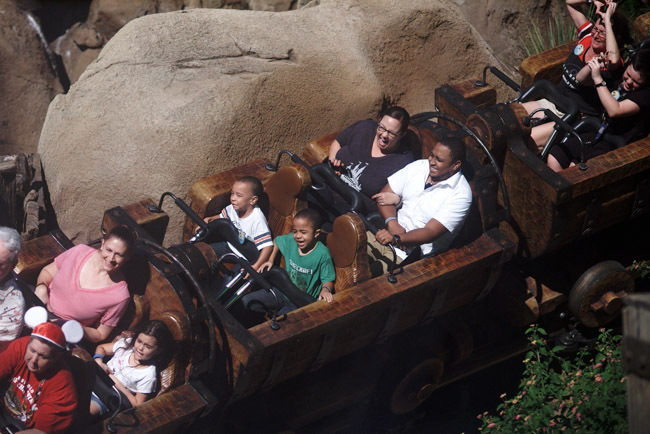 Who doesn’t love the rides! 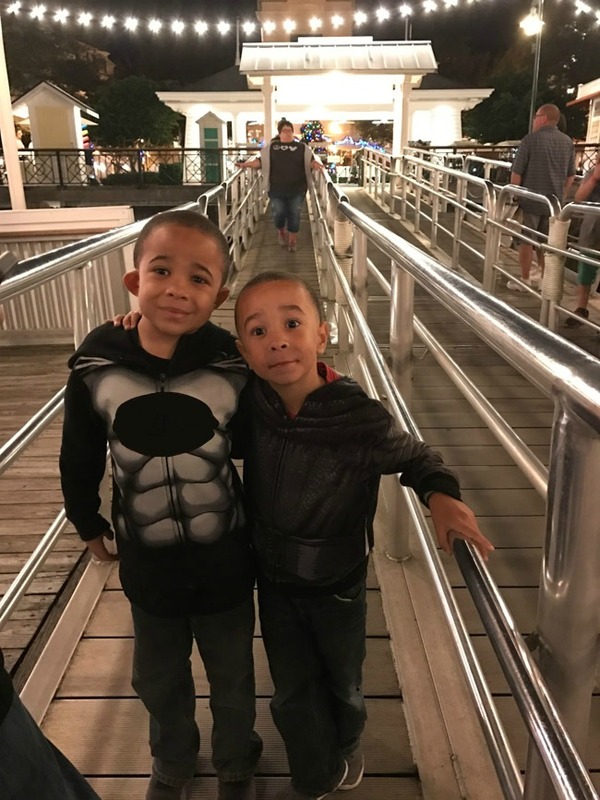 AJ and Alex loved the fact that this time around they’re a little taller and were able to gain access to more rides. Favorites included Big Thunder Mountain Railroad®, Star Tours® – The Adventures Continue (of course) and the Seven Dwarfs Mine Train. Even Adrian got in on some of the fun! 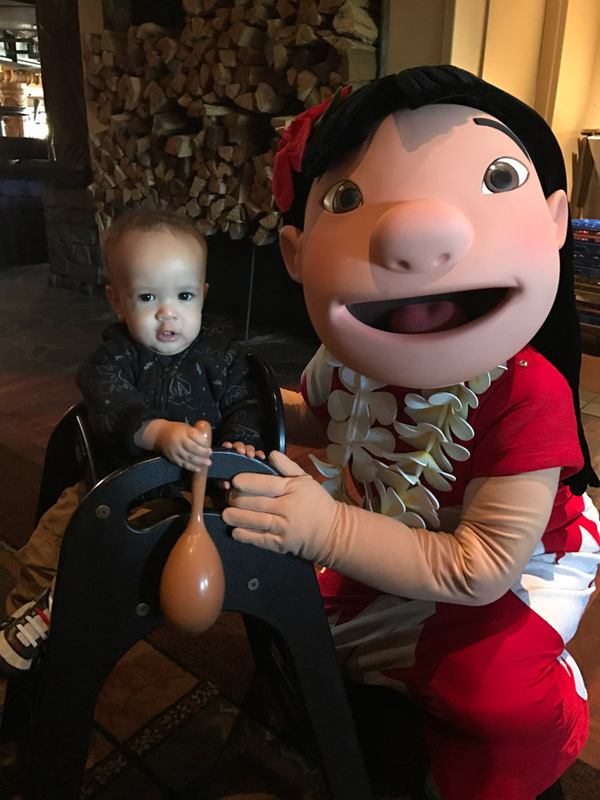 There are a number of rides that are available for infants; Adrian enjoyed rides like it’s a small world® and Peter Pan’s Flight®. 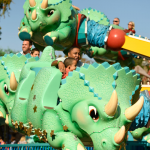 Check out ALL of our Favorite Family Friendly Rides at Walt Disney World® Resort! The Food. Ok, so this one is probably mine. The foodie in me LOVES me some Disney Parks Food! I could write a book on it. Ok, maybe a blog post. I will probably write a post on my favorite Walt Disney World® Resort Noms soon. Top on my list? 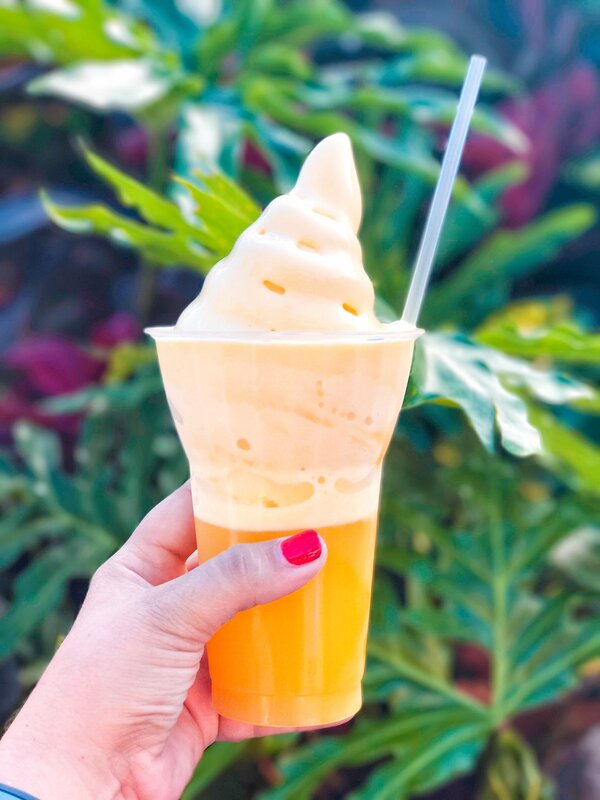 Dole Whips…they’re a must have every single trip. But I have to say that my boys enjoy their fair share of churros, so I think the food is on their top ten list as well! The BoardWalk. 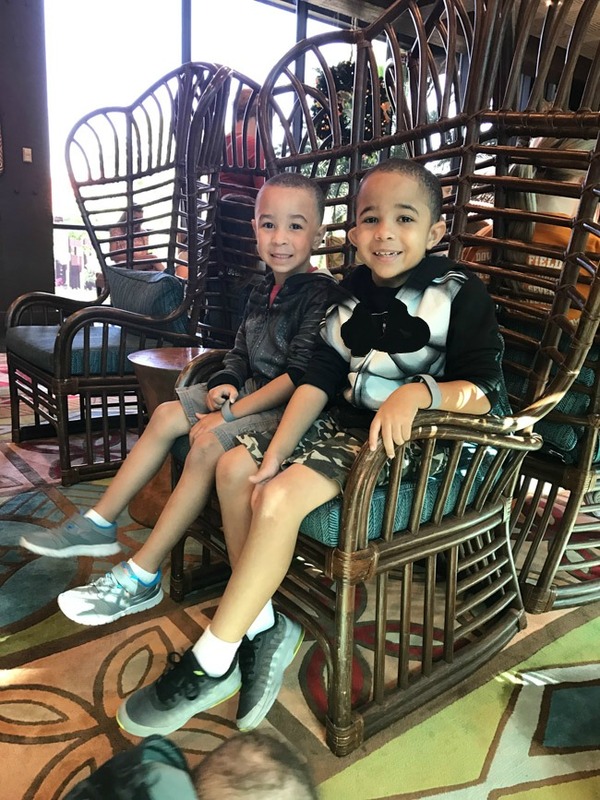 This time around we stayed at Disney’s BoardWalk Inn. And you guys, I was smitten! 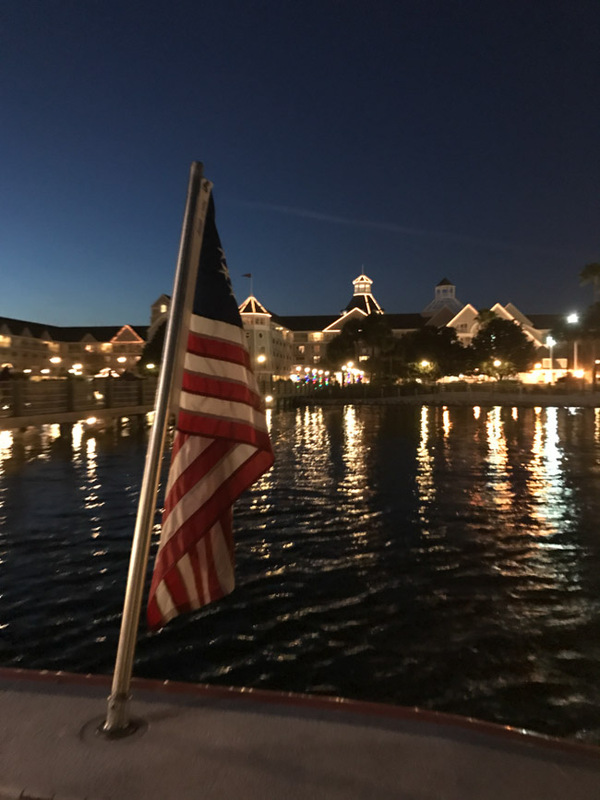 Having only stayed at Disney’s Grand Floridian Resort & Spa, I thought there was nothing that could beat it, and while Disney’s BoardWalk Inn didn’t top it, it was right up there competing. 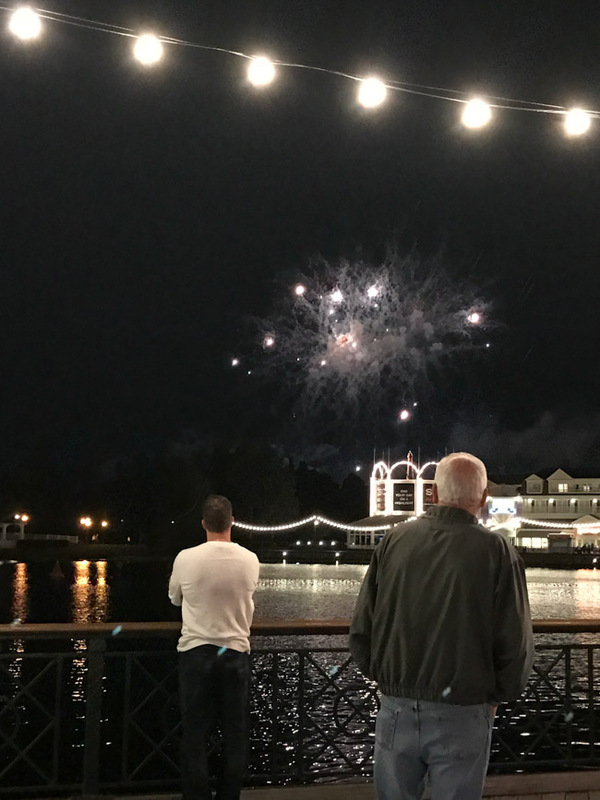 Coming home to the adorably lit boardwalk at night was just something magical and we even caught a fireworks show one night. I would definitely recommend staying there and would certainly stay there again! Boat Rides. 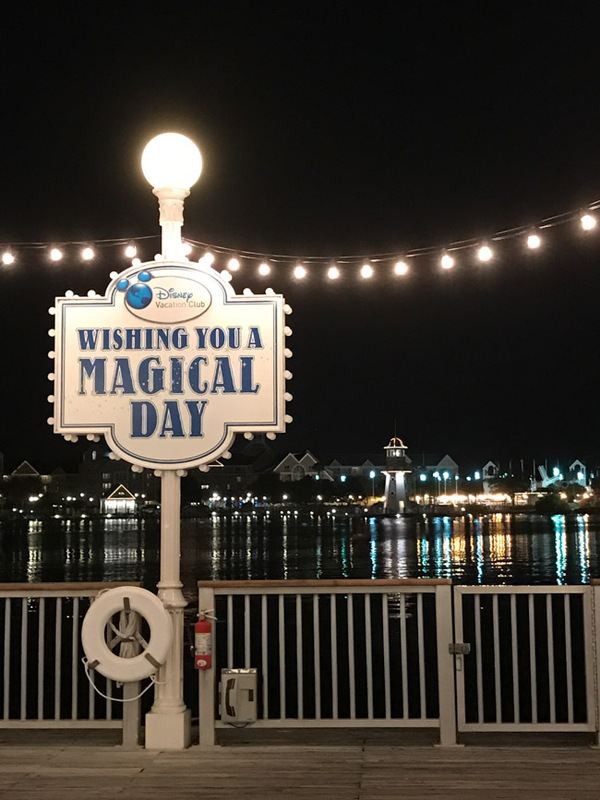 Another perk of staying at Disney’s BoardWalk Inn was the boat rides to Disney’s Hollywood Studios®! The boys thought it was just the coolest thing. It was such a fun experience to get out on the water and the atmosphere couldn’t be beat. Just gorgeous! The Cast Members. And last and probably most important…the Walt Disney World® Cast Members make each experience that much more memorable. 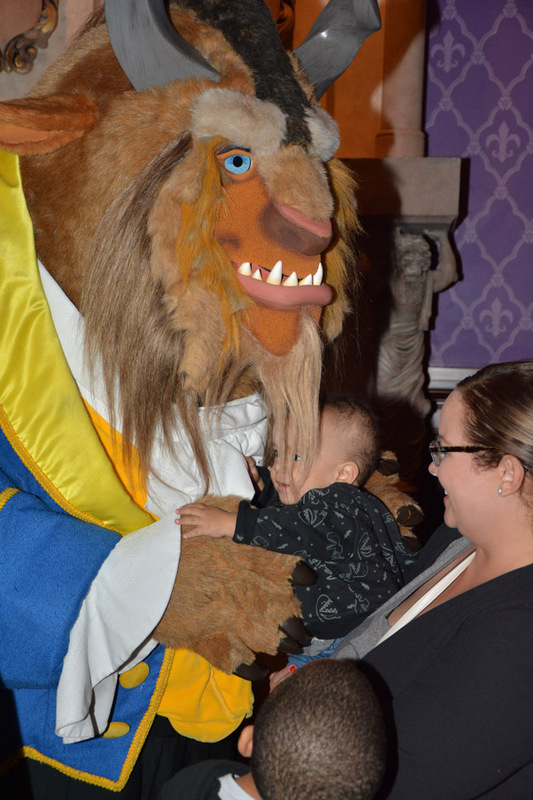 We had Cast Members go out of their way to help us and to make our stay truly magical. 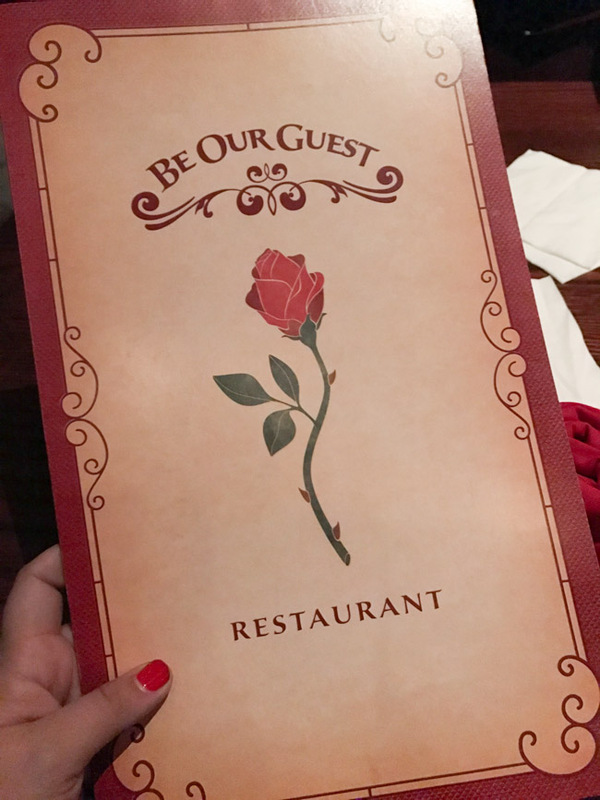 Ryan, a concierge at Disney’s Boardwalk Inn worked some magic to get us into Be Our Guest Restaurant, which again set the tone of the entire trip. Another Cast Member gave Andre a special gift at Disney’s Hollywood Studios® after a long wait. Our tour guide Bradley couldn’t have been nicer – even Adrian loved him and he’s a hard one to win over! And the Disney production crew that we interacted with while there were just amazing. We had the best experience and I know that so much of that is because of the labor of love that Disney Cast Members put into their job. And we’re thankful for it because our experiences were truly magical. 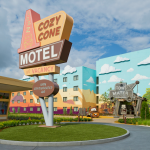 So tell me, what are your top experiences and favorite things about Walt Disney World® Resort? Looking for MORE Disney Magic? Be sure to follow Walt Disney World® on Facebook, Instagram, Twitter and Pinterest and READ MORE about our Walt Disney World® Resort Adventure, tips and more on Parents.com! This sounds like it was an amazing trip for you guys! So fun that you got to go! All the feels! I LOVE your pictures so much. Our memories from Disney are priceless. We cannot wait to go back. Love you newsletters.